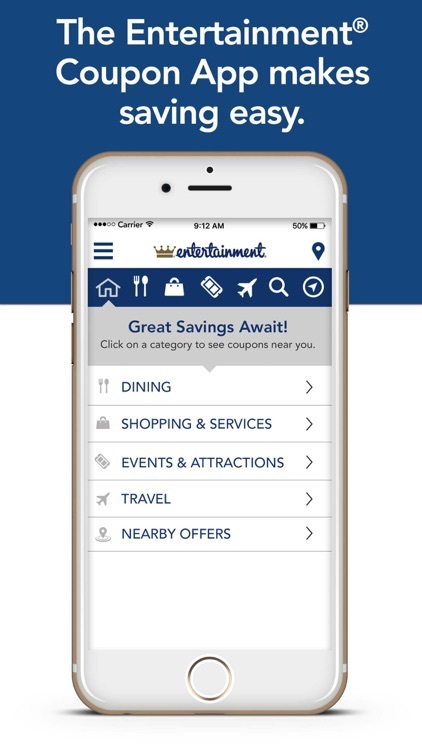 Go Mobile and Save® with the Entertainment® Coupons Membership App. Save up to 50% at local restaurants, shops, attractions, travel and more. 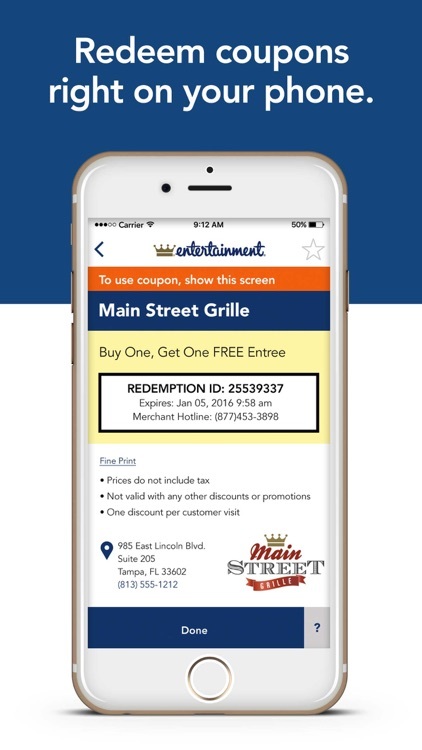 Entertainment® makes saving even easier with coupons and discounts you can redeem directly from your iPad, iPhone or iPod Touch. 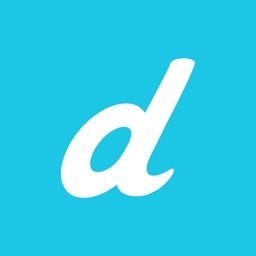 * Simply show your phone to save! 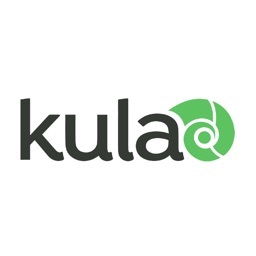 New local and national offers are added daily. 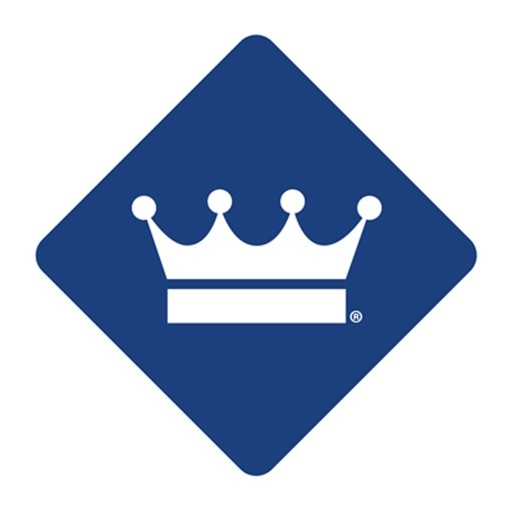 Check back often to see the latest offers near you! 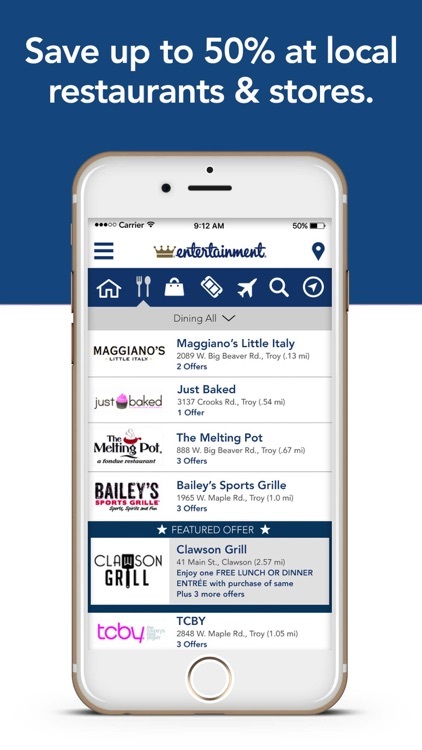 Download the app today and Go Mobile and Save® with Entertainment®! 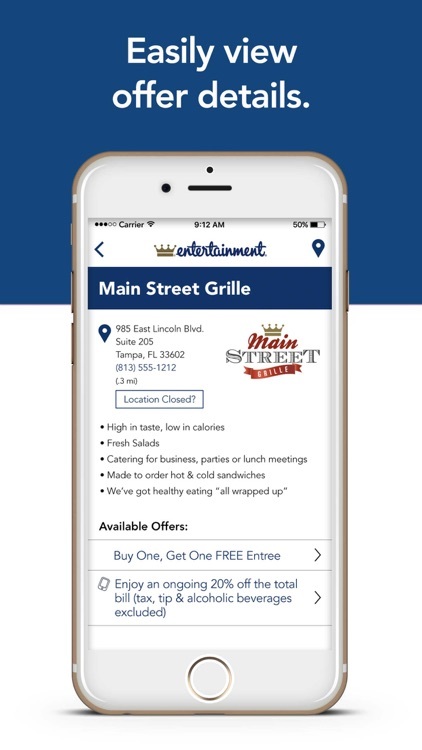 *NOTE: The Entertainment® Coupons Membership App is free to download, but due to high-valued, member-only deals and discounts, you must have an Entertainment® Membership to redeem offers. 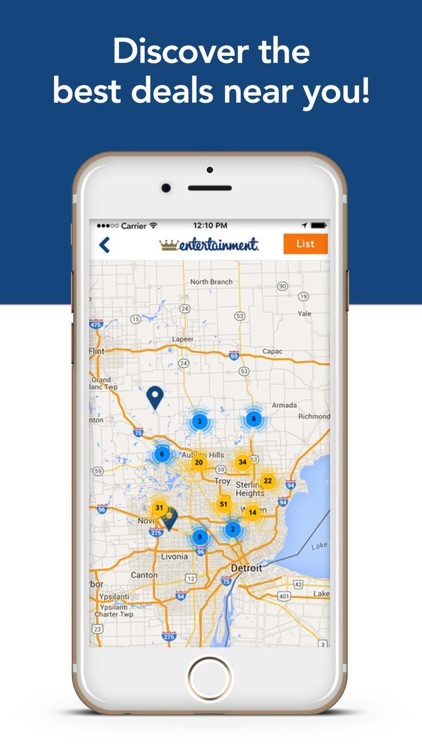 You can easily buy an Entertainment® Membership by visiting https://shop.entertainment.com and purchasing an Entertainment® Coupon Book or Go Digital with the Entertainment® Digital Membership. 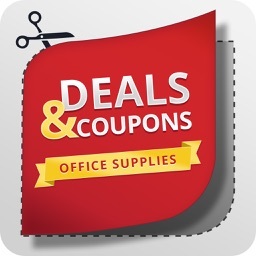 Not all coupons are available for mobile redemption. 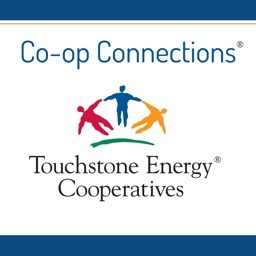 See site for details.